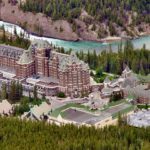 Overview of event – The IAM Spring 2019 Conference in Banff will be held May 30 through June 1, 2019. 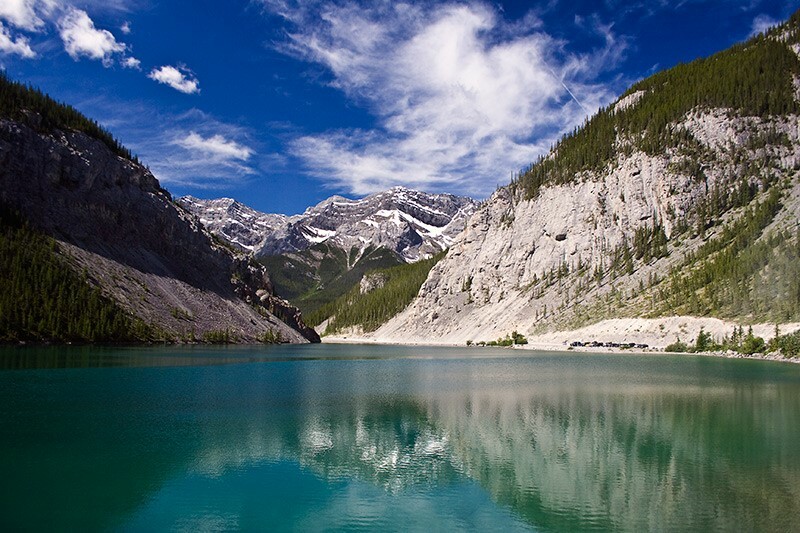 Banff is a resort town in the province of Alberta, located within Banff National Park. The peaks of Mt. Rundle and Mt. Cascade, part of the Rocky Mountains, dominate its skyline. 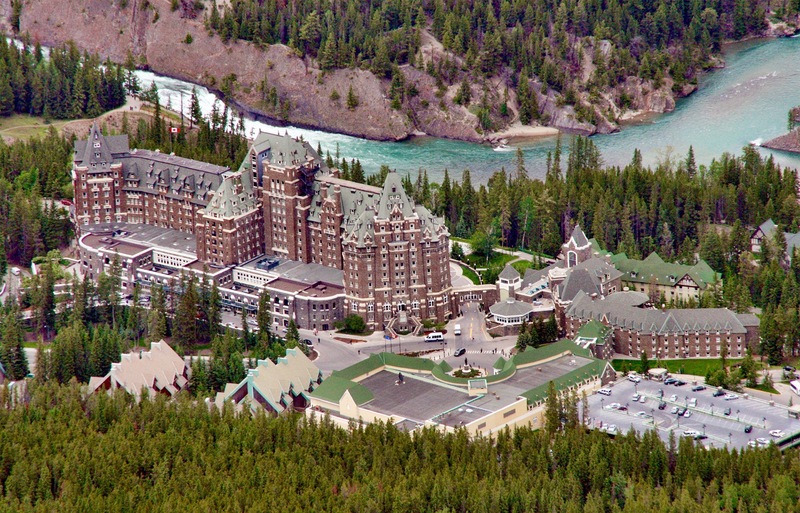 On Banff Avenue, the main thoroughfare, boutiques and restaurants mix with château-style hotels and souvenir shops.